THE GAME OF GOLF IS CONSISTENTLY LOVED AND SHARED BY AN INCREDIBLE DEPTH OF LOYAL FANS AND FOLLOWERS OF THE GAME. The competition, the frustration, the pride, that indescribable feeling of crunching a tee shot right down the middle. We love everything that golf has to offer and want to bring that passion to you. 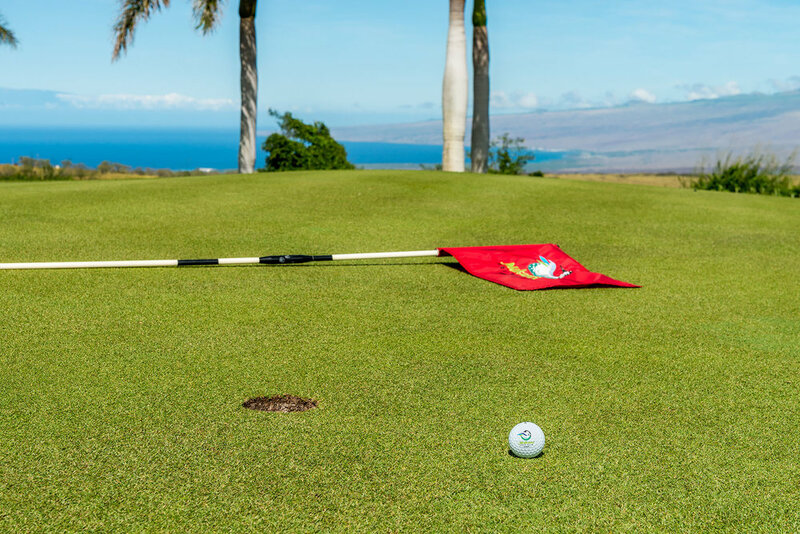 Your ideal round is just around the corner. To discuss membership opportunities at Makani Golf Club that fit your lifestyle, contact our team and fill out the form below. Are you considering a move to the Big Island? Explore all that our membership has to offer, and 7 days of unlimited golf, with our Vacation Membership. (plus $30 cart fee per round).